cdcindonesia.com - The enthusiasm of all the job seekers in the morning, the following is information on acceptance of official schools from the Government of the Republic of Indonesia, namely:The acceptance of prospective students / cadets in the ministry / institution (K / L) that has an official education institution is reopened. Registration starts on 9 April 2019 - 30 April 2019. Quoting information from the National Civil Service Agency (BKN), in accordance with the SesmenPANRB letter no. B / 393, concerning Official School Acceptance In 2019, there are thousands of seats opened from a total of 8 K / L that have educational institutions. 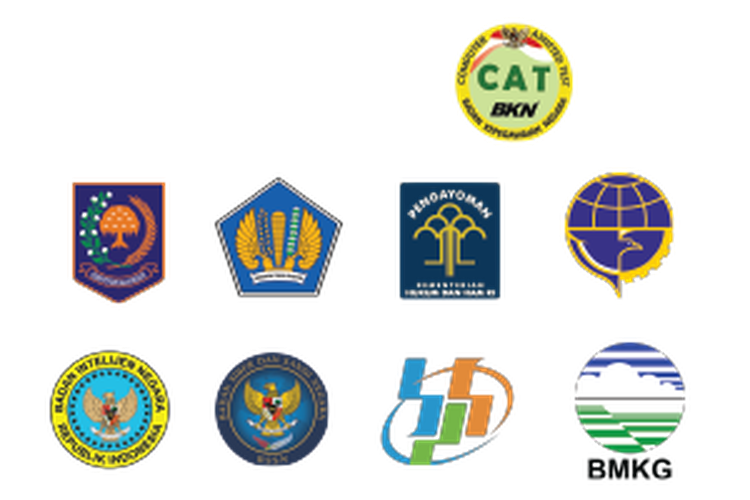 Kementerian Keuangan (PKN STAN), Kementerian Dalam Negeri (IPDN), Badan Siber dan Sandi Negara (STSN), dan Kementerian Hukum dan HAM (POLTEKIP dan POLTEKIM).Kemudian Badan Intelijen Negara (STIN), Badan Pusat Statistik (POLITEKNIK STATISTIKA), Badan Meteorologi Klimatologi dan Geofisika (STMKG), dan Kementerian Perhubungan (11 Sekolah Tinggi, POLTEK dan Akademi). Online registration and official information at https://dikdin.bkn.go.id/ and can be viewed on the web and social media for each K / L / school. This official school is prepared to be part of the government, aka Pegawai Negeri Sipil(PNS).